"Be careful what you ask of the gods --you just might get it...."
Born of two bloods, torn between two worlds, Marcus Aurelius Reed was arrogant, untamed--and the only man who could save Laken Murphy's brother's life! She needed a Comanche shaman to banish an unseen evil, but he swore the man she sought no longer existed. Tempted by this lord of dark secrets, Laken agreed to share his journey into a savage past--but could she trust him with her wild heart? 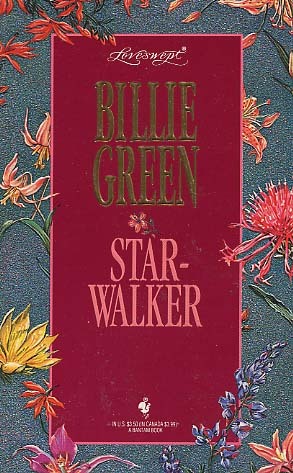 Beloved for her tales of dauntless women and impossible men, bestselling writer Billie Green enthralls with this story of the true mystery that is love. A romantic rebel, Laken is one of her best creations --and Marcus her ultimate hero!